Your healthcare team may recommend chemotherapy as part of your treatment plan. 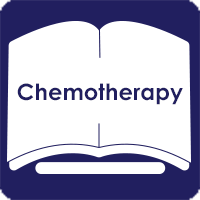 This section provides descriptions of chemotherapy and links to additional resources that you can review and consult. Chemotherapy (“chemo”) is a cancer treatment that uses medicines to destroy cancer cells. The medicines are usually injected into a vein or taken by mouth, and then enter the bloodstream and reach all areas of the body. Because the medicine reaches all areas of the body, chemotherapy can also be described as a systemic therapy. Chemotherapy can be used in combination with radiation therapy. In earlier stages of the cancer, it may also be used before or after surgery. And it may be used in combination with other therapies as well. It’s common for a chemotherapy medicine to be administered in combination with other chemotherapy medicines. There are many different kinds of chemotherapy. So the way you feel during treatment may be very different from someone else. For more information about chemotherapy, visit the American Society of Clinical Oncology and the National Comprehensive Cancer Network. 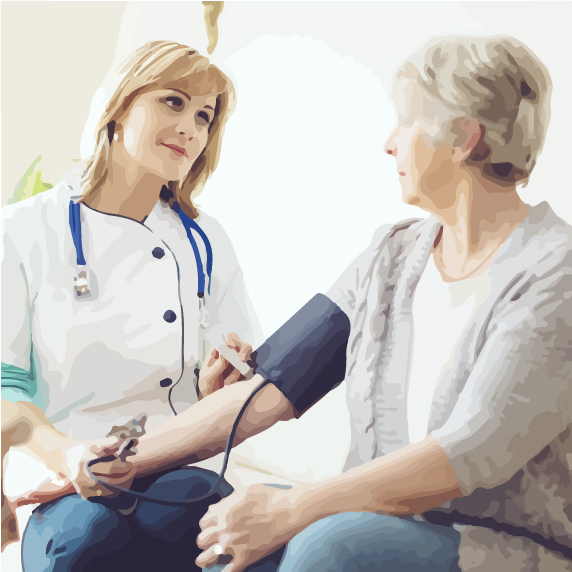 Your healthcare team will provide you with specific details for preparing for the chemotherapy in your treatment plan. You should also look into how your insurance plan covers chemotherapy. 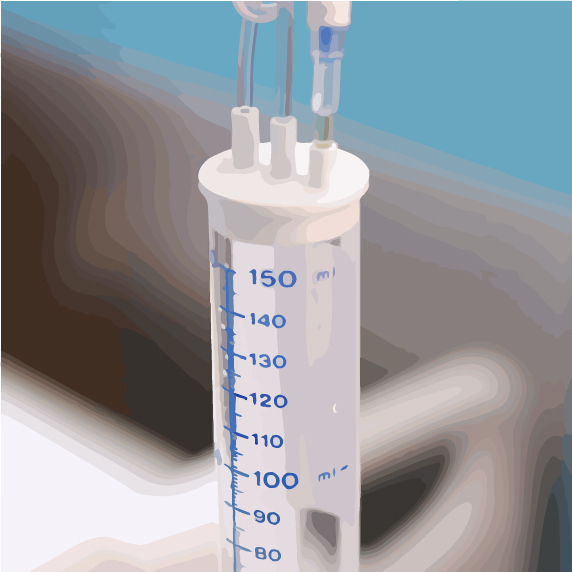 If chemotherapy medicines are injected into a vein, (that is, intravenously), they will be delivered through a tiny, soft, plastic tube called a catheter. The catheter is inserted into a vein in your hand or forearm. 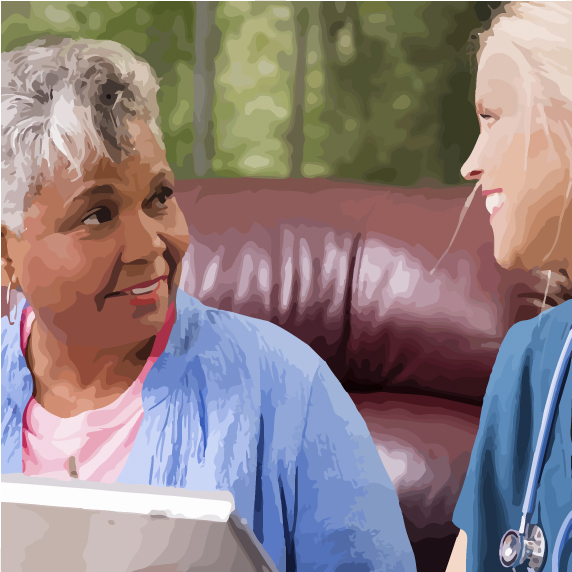 With ongoing chemotherapy, your healthcare team may recommend a central venous catheter (CVC). The CVC is put into a large vein in the chest or upper arm. It stays in as long as you’re getting treatment and cuts down on the number of times you must be stuck with a needle. The feeling of the needle as a catheter is inserted is similar to the feeling of a needle stick during a shot. If you feel pain, burning, coolness, or anything unusual while you are receiving the chemotherapy medicine, tell your doctor or nurse right away. If chemotherapy medicines are taken by mouth, you will swallow a liquid, tablet, or capsule. It’s possible you may be able to do this at home, though you should always closely follow all instructions for taking, handling, and storing your chemotherapy medicines. Learn more about oral and intravenous chemotherapy. While chemotherapy targets cancer cells, it can also damage healthy cells and may cause side effects. Side effects depend on the chemotherapy medicine or medicines, the amount taken, length of treatment, and the person. It’s important to know that not everyone experiences every side effect, that side effects can differ depending on the chemotherapy medicine or combination of medicines, and that the severity of side effects can vary greatly from person to person. If you do experience some side effects, the time it takes for them to fade or go away will vary from person to person or they may never go away. 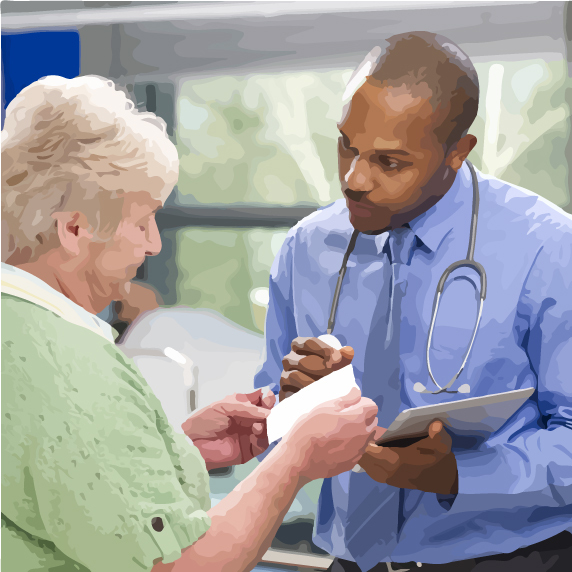 Ask your healthcare team about palliative (or supportive) care to help you manage any side effects. For information about possible side effects from chemotherapy for pancreatic cancer, visit the National Comprehensive Cancer Network and the American Cancer Society. Your healthcare team will talk to you about any specific precautions you should take to protect yourself and your loved ones while receiving a specific type of chemotherapy. Most chemotherapy drugs make you less able to fight infection. It’s very important that you stay away from anyone who is sick and that you take precautions such as regular hand washing. After you receive chemotherapy, your body will break down the medicine(s) and get rid of them. The waste products will be in bodily fluids such as urine, stool, tears, and vomit, and the toilet could then be unsafe for family members and pets. Damp clothes or sheets could also be an issue. Talk to your healthcare team about these issues and about any steps you can take to protect yourself and loved ones. Visit the American Cancer Society to learn about protecting yourself and those you live with. While learning about chemotherapy, you may come across or hear a variety of unfamiliar terms. Familiarize yourself with chemotherapy termsThis link is to a third-party website.